← Keeping Safe on the Roads This New Year. There are many van parts which need regular replacement including things like brake pads, spark plugs and oil filters. But when do you know when your shock absorbers and struts need to be replaced and what are the signs to look out for? 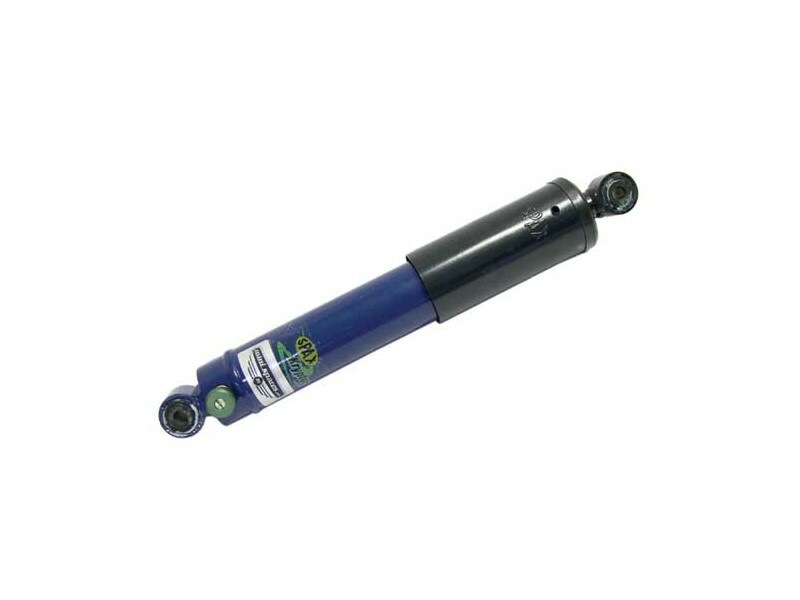 The first thing to remember about shock absorbers and struts is that they will only need replacing once they are worn or damaged and this is a result of use of the vehicle, and a certain number of kilometers driven. The reduction in condition of shocks and struts is also caused from general wear and tear and regular replacement should be expected regardless of the age of the vehicle and regardless of make and model. If you notice that there is damage, that the parts are leaking or looking worn out, then it’s probably time to replace them. If you’d like to know how to inspect for leaks just look for any wet area or oil residue around the outer part of the shock absorber or strut. If there is any breaks in the mount or dents in the housing of the shocks this is a sign that they need replacing. If you cannot see any wear and tear then it’s really down to how well the shock absorbers and struts are performing for the car that’s important. Over time, as they deterioriate, the ride of the car will become more heavy and unable to cushion the bumps of the road. You may not even notice this as the deterioration will be take time and you may become used to the bumpier ride as you drive it. A tale-telling sign that replacements are needed is when you can hear thuds, rattles or feel bumps or bouncing over rough ground. This is where the strut and the chasis are coming in contact with one another as there is no support from the cushion. Other signs of wear include a dipping nose when braking and when taking a corner the car sways more than usual. You may want to upgrade the shock absorbers if you feel they are not doing what they are supposed to do. Many people require an improved part, being more demanding on the capabilities of the shocks, particularly those who are not just driving in towns and cities and have more rural travelling, and would like to upgrade. Your suspension system can be improved and upgraded and heavier shocks or struts fitted to accommodate this. If in doubt or unsure of whether new shocks or struts are required for your vehicle, please seek the help of an expert mechanic who will be able to advise you correctly on this matter. And… don’t forget, you can find a huge range of new van parts and used van parts at Van Parts 4U! This entry was posted in Uncategorized and tagged shock absorber, shock absorbers, shocks and struts. Bookmark the permalink.